WWB11 has the ability to hide/remove extensions from internal links. When this option is enabled the application will use 'page1' instead of 'page1.html' in navigation objects and links. - New feature: Added ‘Full Screen’ floating mode. This will set the width/height of the layer to 100% of the current view port. This can be useful for creating full screen/single page web sites. - New feature: Added Bootstrap modal layer support. Unlike the jQuery UI option this one is responsive! - Improved: Relative layers now use floating point numbers in percentages to reduce rounding errors. - New feature: Added 'Box Sizing' property. The box-sizing property is used to tell the browser what the sizing properties (width and height) should include. Should they include the border-box or just the content-box (which is the default value)? The 'border-box' option is especially useful for full width layers, where you usually want the border inside the viewport. With content-box the border size will be added to the total width (> 100%). - New feature: Added 'Enable backdrop' option for Modal Layer. Specifies whether the background overlay is enabled. - New feature: Added 'Close on escape' for Modal Layer. Specifies whether pressing the 'esc' key will close the modal layer. - New feature: Added 'Display close button' for Modal Layer. Specifies whether the default close button should be displayed. - New feature: Added 'Animation' option for Modal Layer. Specifies whether animation is used to show/hide the modal layer: None, Fade or Slide. - New feature: Added 'Enable form' property. 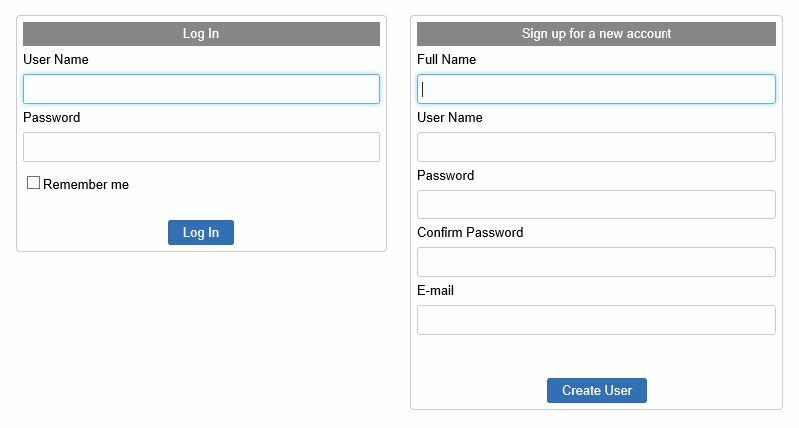 This option converts the layer into a form. 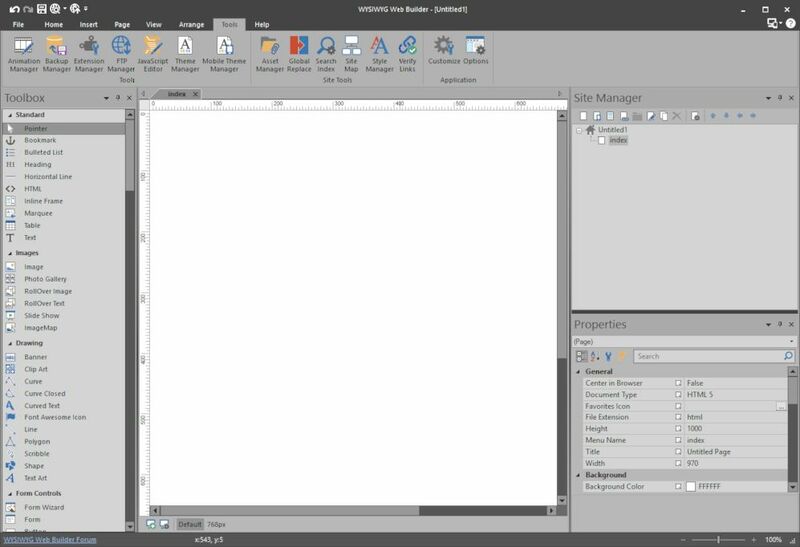 Great for combination with modal mode or other advanced layer features, so you do not have to add a separate form inside a layer. As previously mentioned the styles of form elements are now responsive. This means that you can have different font sizes, font families, text colors and backgrounds in breakpoints. 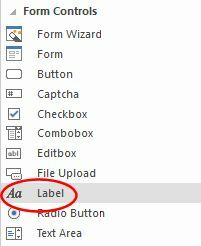 The HTML Label Element (<label>) represents a caption for an item in a form (editbox, textarea, combobox, checkbox, radio button, file upload). The <label> element provides a usability improvement for mouse users, because if the user clicks on the text within the <label> element, it toggles the control. Screen readers and 'voice browsers' use the label to identify and use form inputs. The Form Wizard now creates label objects instead of standard text. Added 'Focus state'. This removes the default outline styles and applies a box-shadow (with customizable color) in its place. Added group option. 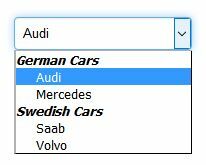 Groups can be used to group related options in a drop-down list. If you have a long list of options, groups of related options are easier to handle for a user. Added responsive layout mode. In this mode input fields have 100% width (instead of a fixed size), so it can have a different size in breakpoints. Added option 'Use place holders instead of labels'. Enabling this option results in a cleaner layout. Pushes the image up or down to reveal the text. Supports easing. WWB11 has a dedicated 'Heading' object. 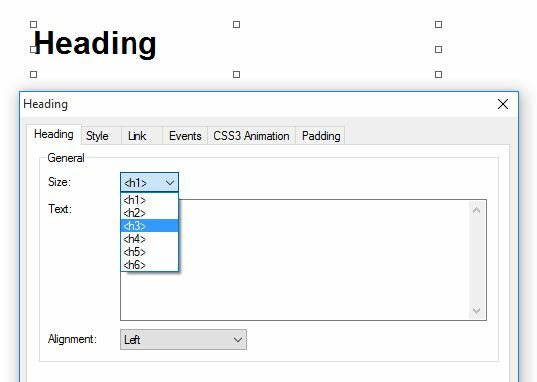 This is a quick way to add headings (<h1>, <h2>) without having to use styles. Each heading object can have its own fonts/size/color. Support for CSS3 multiple column layout. 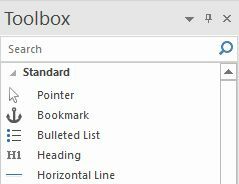 In the text properties you can set the number of columns and gap between columns - just like in news papers. The number of columns can be different in breakpoints. Added 'Subset' option to Insert Symbol dialog. Specifies a subset of special characters for the selected font. A font subset can include an extended list of language characters, such as Greek or Russian (Cyrillic), or a category of characters, such as Currency Symbols and Arrows. 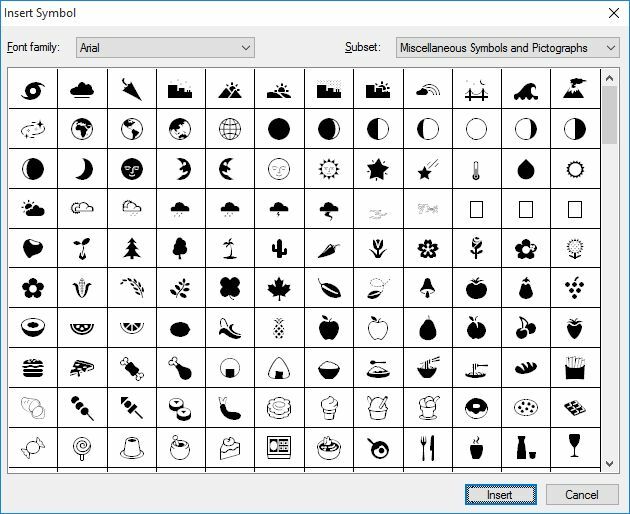 Added support for 'Miscellaneous Symbols and Pictographs' (https://en.wikipedia.org/wiki/Miscellan ... ictographs. 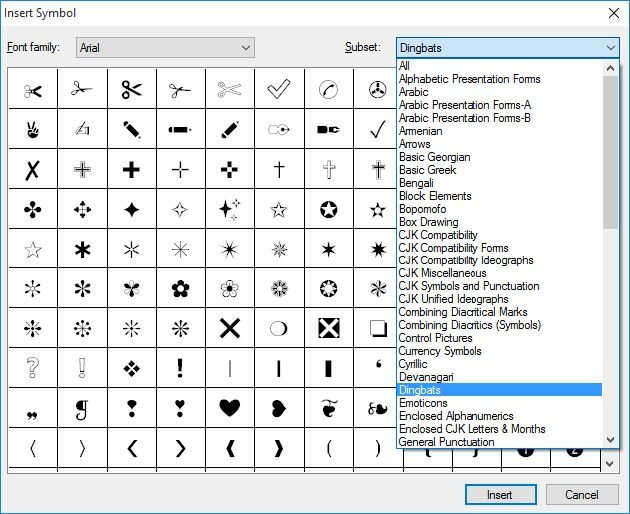 This replaces the Wingdings and Webdings fonts which should not be used in websites. Note that in these demos the slideshow is part of a layout grid. This make the slideshow dynamically resize and center based on the available screen size. Below 480 pixels the slideshow will switch to full width mode and the Carousel will display the images stacked. Each slide can now have its own background. For example each slide can have another image, in combination with the full width mode this is perfect for advanced full width slideshows! Also added ‘Full width and floating’ option. This makes it possible to use the Carousel part of floating layouts. This is especially useful in combination with layout grids and floating layers. Added Office 2016 color schemes: Colorful theme/Dark gray theme/White theme. 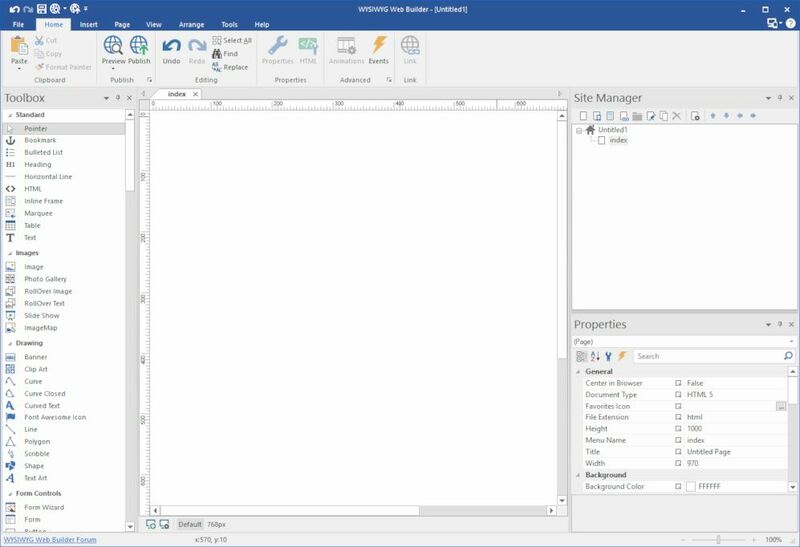 Also scrollbars and panels (site manager, toolbox, object manager, property inspector) are rendered using the current theme colors. Added 'What's New' option in the help section of the menu. A shortcut to display the release notes. Also added a shortcut to the Facebook page. Added an (optional) search box to the toolbox to filter toolbox items. For example, if you type 'menu' then only menu objects will be displayed. - Upgraded to jQuery 1.11.3 and 2.1.4. - Upgraded to jQuery UI 1.11.4. This version has many improvements and outputs fewer files. Added 'flexible' mode. This option makes the date picker size flexible, so it can have different sizes in breakpoints. - Added text alignment option. - Added the ability to use custom background and border instead jQuery UI Theme. - Added 'Indeterminate' option. Enable this option to display an (animated) indeterminate progress bar. - Added 'ListView object'. Create beautiful styled (jQuery UI themable) lists with title, description and image. Two modes are supported: listview and droplist. 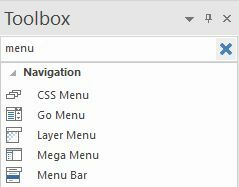 The droplist is a styled (dropdown) select menu which can either be used as menu or as form element (combobox). - Added new layout modes to give the tab widget a different appearance.